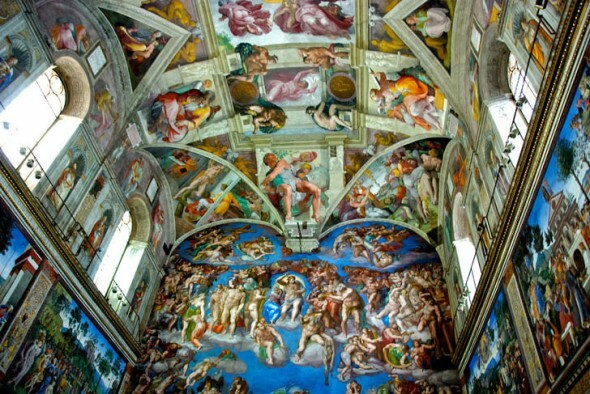 The Sistine Chapel will use LED lighting to display Michelangelo’s fresco! The Sistine Chapel plays home to one of Michelangelo’s finest, the celebrated fresco that adorns the ceiling of the structure. Over the years, direct sunlight had proven to be quite damaging to this beautiful piece of art, which is why the windows were blocked. To illuminate the chapel, officials used halogen light bulbs instead, these in turn proved to be electricity hogs. Recently, Vatican officials and art conservators have come up with an energy-efficient way to preserve the fresco. The Ebola outbreak isn’t something the world can ignore anymore. Given the fact that more and more people are being affected by this, particularly health workers who’ve been helping patients, there is an urgent need to cut short the spread of the virus. 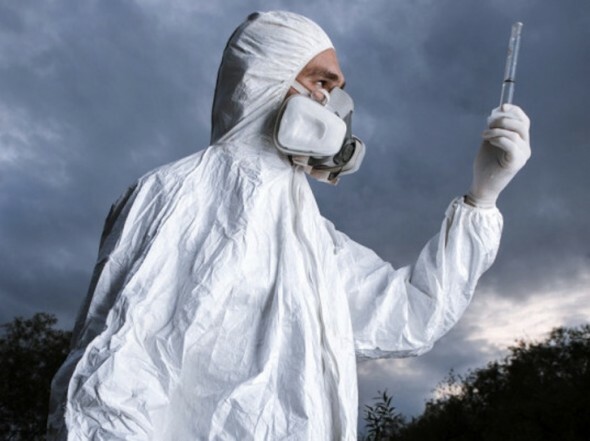 With the help of the USAID, the CDC, and the U.S. Department of Defense, the White House is now offering a $1 million award to anyone who can design an Ebola-proof HAZMAT suit that’ll keep its wearer safe. 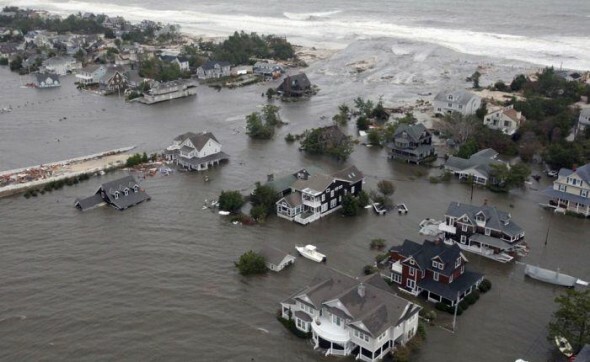 Eco Friendly Flood Prevention for Flood Prone Areas: Is It Possible? Floods are a damaging thing to lives and to property. However, the bad reputation that dams have with stream and fish health has had many areas re-thinking their flood control strategies. Preventing water damage in flood-prone areas is possible in a number of eco-friendly ways. This can be done both in a natural way with plants and landscaping choices, as well as, with different building choices in more urban or residential areas. Much of the trick of this is water control. Tesla Model S owners driving to and from the Edinburgh Airport, in Scotland, now have one less worry to give them sleepless nights. 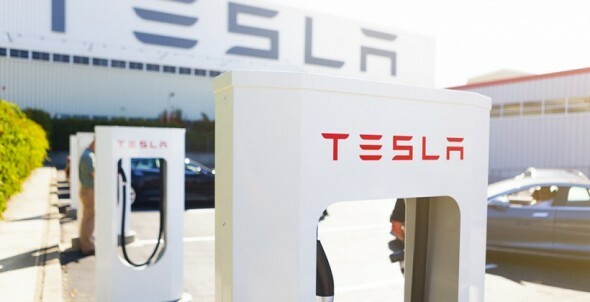 Tesla has just unveiled its swanky new supercharger station that will offer free green juice to Model S owners. The two-bay charging facility will be available round the clock and will charge up a Model S’s battery halfway with just a 20-minute hookup. If you’ve been wiping the sweat off your brow furiously all year long, here’s what you should know. NASA, the American agency full of geniuses who usually know more than the average human being, has stated that this August was the warmest August on record, globally! 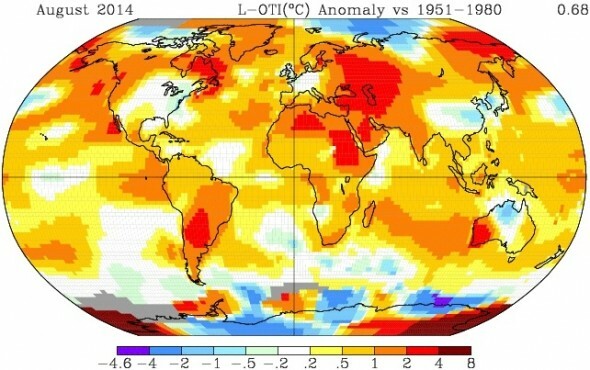 Places like Central Europe, northern Africa, parts of South America, and the western portions of North America saw temperatures higher than usual while larger areas of the oceans around the world were found to be unconventionally warm! Plastic bags were never a good thing. When you come to think about it, these man-made disasters have pretty much led to the destruction of a significant part of nature, thanks to the reckless disposal of them by us, humans. 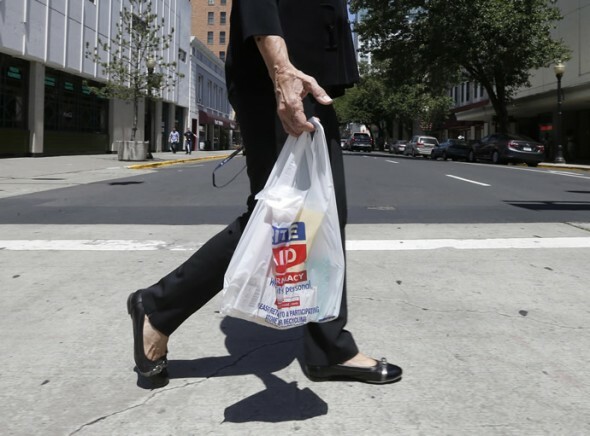 In a move against these lethal products, the state California has decided to ban plastic bags. Governor Jerry Brown recently stated that he will approve a ban on single-use plastic bags, making California the first American state to do so. Hobbiton, Middle-Earth, now plays home to sheep in New Zealand! Lord of the Rings fans won’t have trouble recognizing this scenic location as Hobbiton, nestled in the green lands of New Zealand. This location that Bilbo and Frodo called home is now hosting a flock of sheep who have claimed the underground earthen habitat as their own. 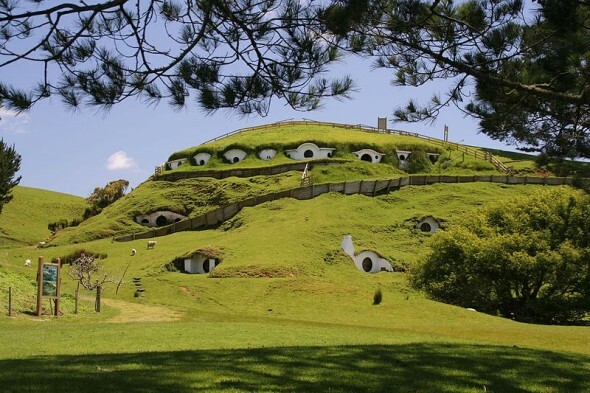 The set was constructed in 1998 after director Peter Jackson on the Alexander Family farm. The location was spotted by Jackson in an aerial search of the North Island of New Zealand. If you’ve taken a sudden fancy for the BMW i3 and the i8, here’s yet another reason why you should reach into your bank account and pull out a wad of cash for one of these. 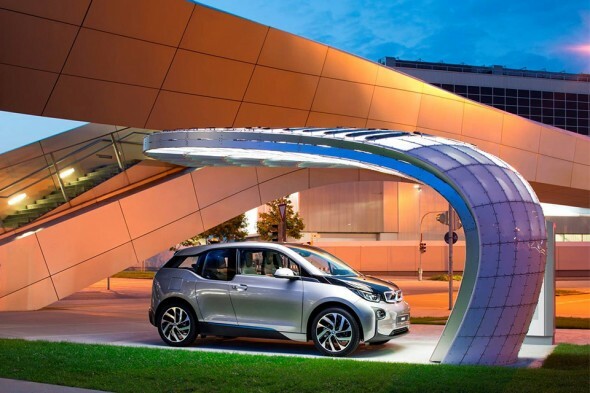 German eco-firm EIGHT has recently unveiled these swanky new EV fueling stations called the Point.One S that have been created to match BMW’s new lineup of green cars. The station has been installed at BMW Welt in Munich as a showcase. AirEnergy 3D, the mobile wind turbine that fits inside a backpack! The next time you carry a bunch of gadgets with you to a windy place, make sure you also pack one of these! 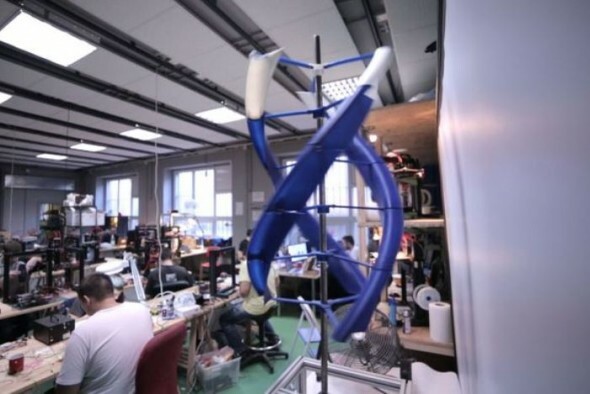 Called the AirEnergy 3D, this portable wind turbine was designed and developed by Omni3D, a Poland-based company that manufactures 3D printers and printing materials. The turbine is completely collapsible and fits inside a backpack! Capable of generating up to 300W in a windy area, this open source project is currently on Kickstarter, looking for funds. While the world is still looking for feasible ways to generate energy from renewable sources, Germany has already begun shattering world energy records by generating a whopping 31% of its energy from renewable sources in the first half of 2014. 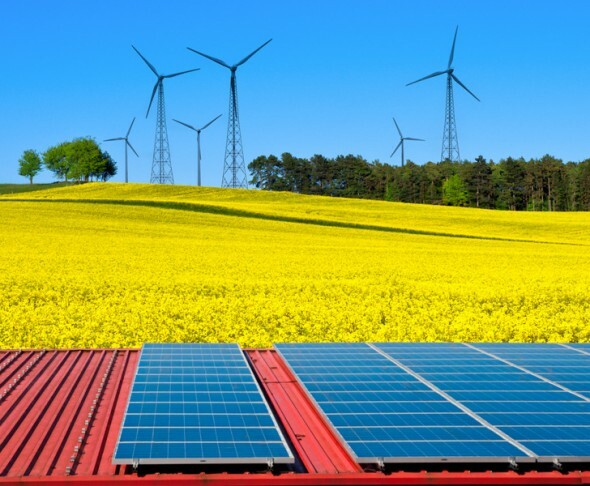 A report from the Fraunhofer Institute claims that Germany has produced a whopping 81 TWh of renewable electricity since the beginning of 2014. The report states that nuclear energy production declined while on the other hand, solar and wind increased by 28% and 19% respectively.